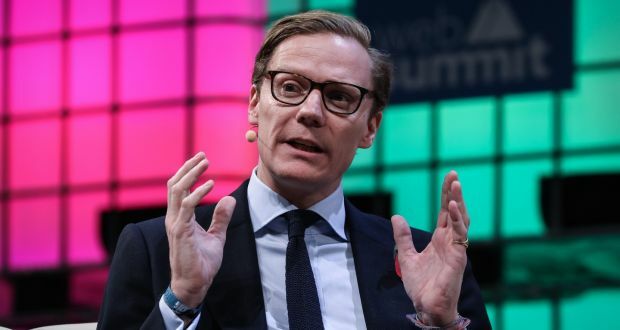 The director of Cambridge Analytica, Alexander Nix, said Wednesday in the British Parliament that he feels the victim of the ‘unfair reporting’ about his company. That would have been destroyed by ‘journalists who wanted to stop the Brexit’, posted by Press Cube. Nix appeared on Wednesday for the first time since his company went into the bottle in the British Parliament. That in response to the revelations of former employee Christopher Wylie, who in March had denounced how Cambridge Analytica dubiously collected the data from Facebook users and resold them to customers. For example, the referendum on Brexit would have been influenced. According to Nix, however, whistleblower Wylie has mainly sold lies. “Because of his fabrications, my company has been the victim of a coordinated attack by the liberal media,” he told the MPs. “If you were in my shoes today, you would feel very badly treated,” he told the MPs. Nix further rejected the assumption that Cambridge Analytica would have played a decisive role in the Brexit referendum.